me: I got a Weekend 2 pass. Plan accordingly. friend: It's in eleven months. me: I KNOW SO EXCITING!!!!!! 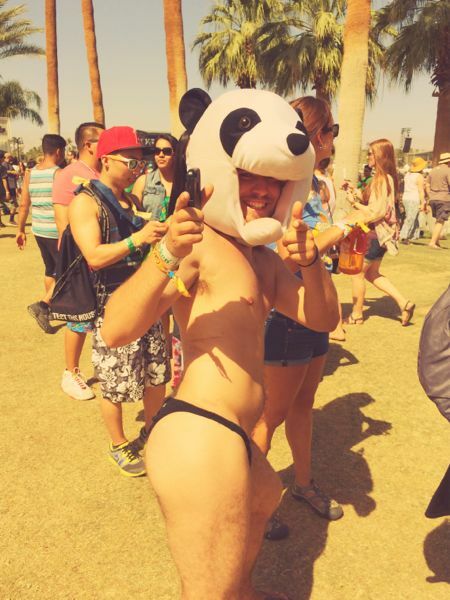 Panda guy says, "Hell yeah! See you in 2015!"